As standard we supply two ranges of vinyl, 3 year durability & 3-5 year durability and both are 80 micron materials. We would recommend that in most cases the vinyl is overlaminated with a choice of different overlaminates as below. Both white & clear vinyl available. We can also print onto static cling vinyl & polyester film for use in light boxes. Snab Graphix (India) Pvt. Ltd. is in the process of printing industry since 2005 and has achieved its goals by satisfying its customer needs at its best. The headquarter of our company is located in Bengaluru, Karnataka (India) We are the major trader of products. 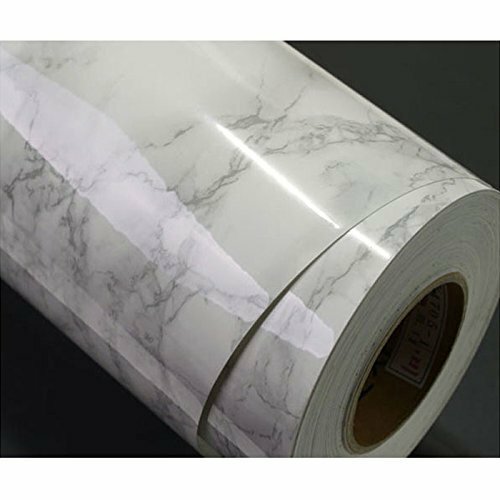 We are instrumental in offering a wide range of Double Sided Tape, Transparent Polycarbonate Film, PVC Sheet, Spray Adhesive, Printing Ink and more.